1. What is the best bit about your involvement with the Our Warwickshire project? We’re there to put the point of view of the man in the street, the woman in Polesworth… a voice from the north of the county. The online part of the project will engage people, hopefully documents and photos will be collected before they go on a bonfire. My role has been to make sure HCW stays in line – I keep them in check! I’ve listened, and given them a bit of counselling. I’d like to think I help stop it [the project] getting remote from the ordinary public, one of my big strengths has been working across boundaries. 2. What is your favourite object within the county? Anything on Warwickshire. I plod through umpteen images to find one on North Warwickshire, and I’ve even found photos in old family albums. When you do talks you’ve got to show pictures of the audience’s village or it doesn’t exist. 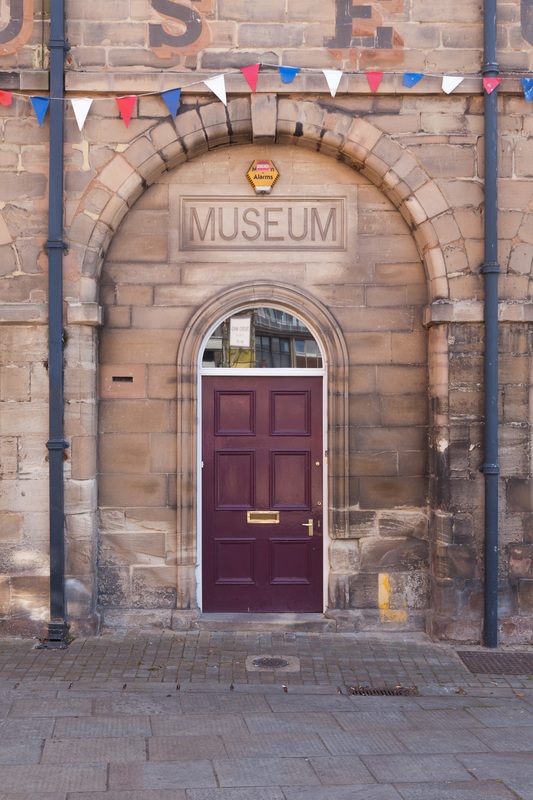 I’m interested in everything within the county – industrial archaeology, coal mining, railways and transport. If something interesting comes along, whether it’s a photo, print, book, document or artefact… I’ll acquire it! 3. What does Our Warwickshire mean to you? It means you’re getting out to the people. People like me in a country practice [Dr. Bland is a GP], you meet a lot of people and hear what they have to say. People always thought Warwick was far away, and this website gives people better access. There’s only a little cluster from North Warwickshire who regularly attend the Warwickshire Local History Society. One of my roles when I was chairman of Warwickshire County Council was to try to plug the county together again, and I’m anxious that we touch the whole of Warwickshire – be it Newton Regis in the north, or near Moreton-in-Marsh [sic] in the south.